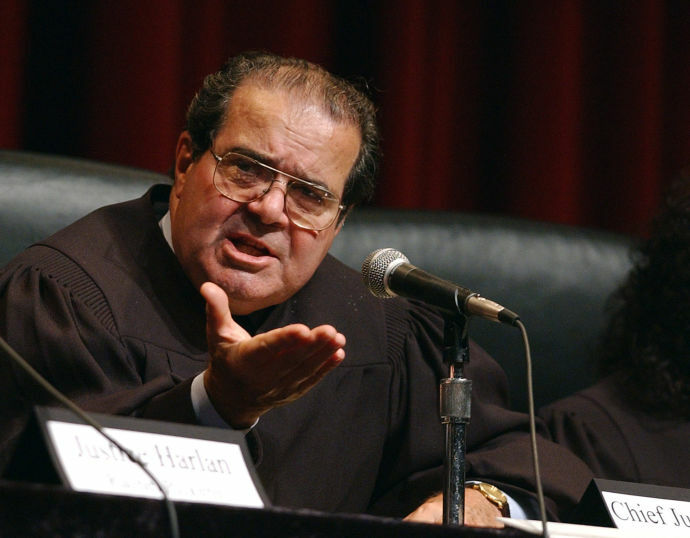 Whether you wish to acknowledge it or not, the fact that Justice Antonin Scalia is dead, as of today, is a blow to the stature of our country’s ability to PR our loyalty to expression, legal reasoning and political discourse. 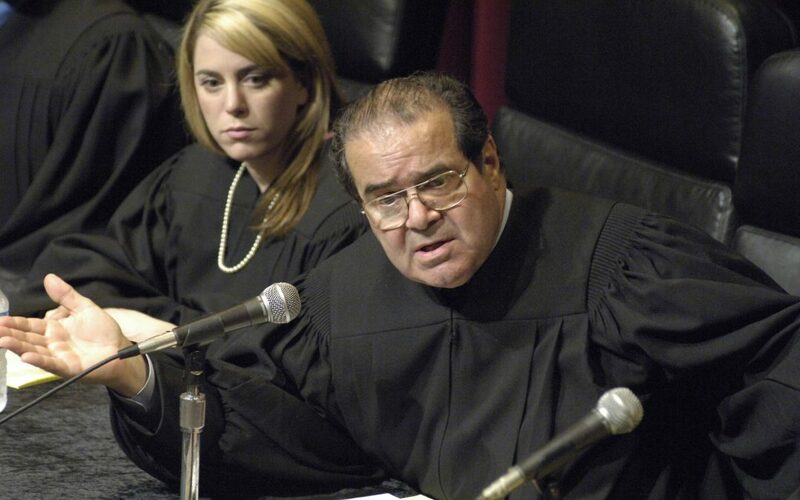 Justice Scalia was a titan in the Courtroom, questioning the sharpest legal minds of our country for 30 years. Having been appointed by President Reagan in 1986, Justice Scalia was the longest serving Justice on the Supreme Court until his death. He had a wealth of experience, and while he ruled on many controversial cases that I personally find distasteful, in his defense, Justice Scalia was never without an opinion. In many cases, it was his opinion that defended the conclusion for or against a position, and he was never shy about doing so. If there is one thing that I will miss personally, it is that Supreme Court Justice Antonin Scalia, disregarding how he judged, was the model of a jurist that all should aspire to. With supreme confidence in his opinions and rulings, well thought out and articulated arguments, and pointing cutting questions from the bench designed to challenge a lawyer’s preconceived notions about their particular stances on a case; Justice Scalia made me admire him from afar. I bow my head in respect and wish that for ONE day, this country can put aside our partisan natures and honor the jurist who helped make some of the most decisive and controversial decisions of our generation.